Well, it is so much more for me than just a blanket. In it are all these little stories, told by round upon round of color. I never thought color therapy could be so soothing. It has a special place on our chair, where we can look at it any time we want. Snuggle with it when we need it. Reliving all those times we spent with Marinke. Marinke had some ‘A Creative Being’ labels left over, so I got one from my mother-in-law. I think it’s the perfect finish. I thought it would be selfish to keep the pattern for myself. I am aware there are people who didn’t know her as well, but hurt the same. They couldn’t say a proper goodbye and they too, deserve some healing in a way this blanket can provide. 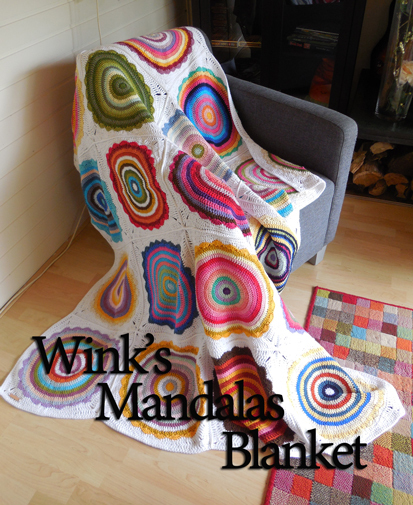 So I made the pattern for those people who want to immerse themselves in Marinke’s colorful mandala world. I feel weird now it’s done. It’s not like now it’s finished, Marinke will come back. There’s no magic that makes all the missing go away. But it helped me heal. I hope it helps other people heal too, or just bring a smile to their face. For whatever reason they decide to make this, make it with love. All patterns are for unlimited personal use. Do not reproduce, sell or publish (parts of) the patterns. Patterns may not be copied in any way (print or digitally), in part or in full, except for personal use. 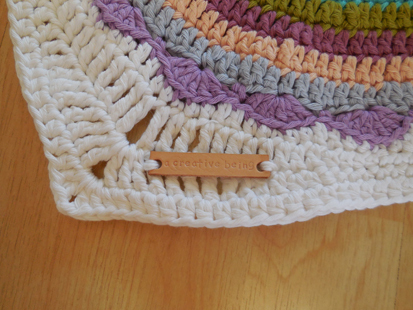 Items may be sold that are made from this pattern as long as the designer is credited. 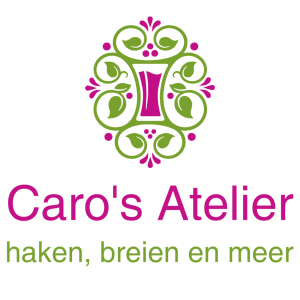 Heel, heel mooi en bijzonder! Ik hoop dat deze deken jullie rust en verwerking brengt. Thank you so much, and a big Hugg for you. It’s beautiful! Thank you so much for sharing the pattern. I was one of Marinke’s followers and often go to her website for inspiration. I still find it hard to believe what happened. I know what you mean about that feeling that she’s not coming back just because the blanket is done. I lost my fiancé four years ago, and you do go through those strange moments of realisation that they’re gone for good. It can be very upsetting and although the pain never quite goes away, you learn to live and find joy again with that pain. It’s a bit like having broken a leg, and later learning to dance again, even with a limp! I wish you warmth and strength along your journey, and send you big hugs. What a lovely way to remember her. Thank you for sharing. 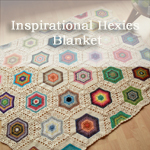 What a beautiful memory blanket and wonderful tribute to Marinke. I am so glad you found some comfort in the making of this. And I thank you for sharing this with us. Wow, that’s pretty and stunning. Also a very tranquil design. Great job, I love it. This is lovely. And brings tears to my eyes. In a beautiful way. What a nice tribute. I plan to make one. Thank you so much for the links to go with this Mandela of Winks. I’ve used several of her patterns over the years, and still do, as they touch something in my soul, even if I didn’t know what that something was at the time. I’m so sorry for your loss, but will pray that as time passes it will be just a little easier on those left behind. Many hugs and lots of prayers as y’all go into the future. I think of Wink every time I select colors for a new project. It has made me more aware of color. She had such a good eye for what colors would look good and grab the eye. 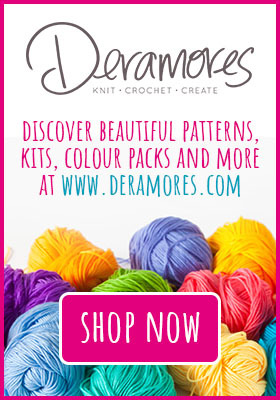 I did not know her, except through her patterns and her website, I still feel as though I have lost a dear friend. I will miss her smile and beautiful hair. I will think of her and you as I make this blanket. Thank you so much for the pattern. Hi Roseanne. I always envied her ability of picking color combo’s! She was the best 🙂 I hope the blanket will help you a little. What an awesome (as Wink would have said) blanket it has become! I am honored to see that you’ve added a leather tag that I made for Wink. She was such a sweet friend and I still miss her a lot! Wish you all the best and hope the blanket comforts you in the missing of Wink. This is beautiful. I want to get started, but I’m not sure I want to order 70 balls of yarn. 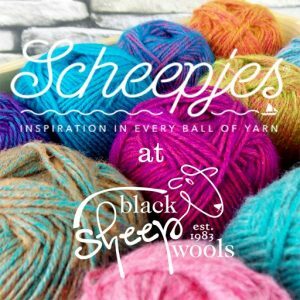 Has anyone found comparable yarn available in the U.S.? Hi Becky! The Drops yarn is not cheap I admit! I was lucky and got it on sale at the time. I used the yarn, because that’s what Marinke used for her mandalas. I hear a lot of people are using scraps to make their mandalas and making them square with a single color. Maybe that’s something for you to consider? This is a beautiful tribute to your friend. 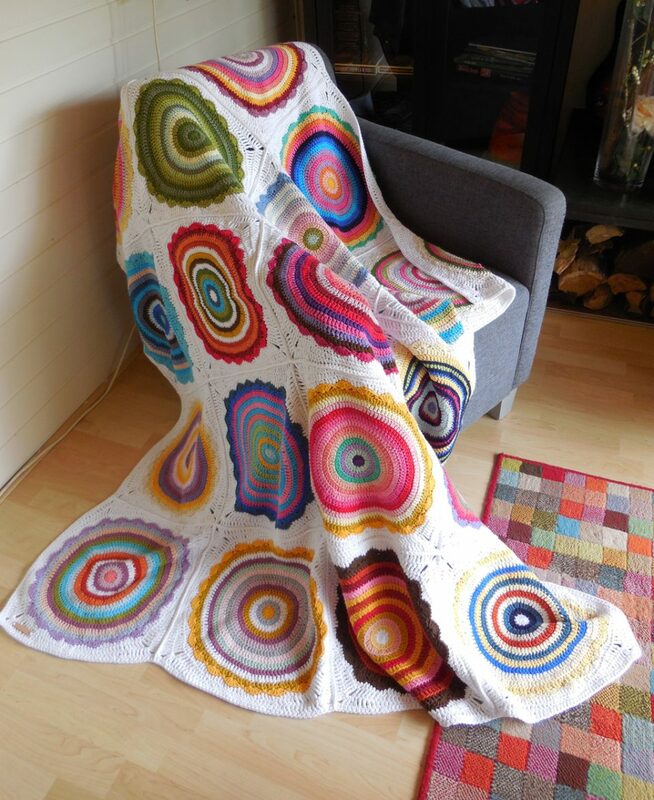 Wink’s passing is a tremendous loss to the world of crochet; thank you for sharing the blanket you created that commemorates and honors her work and her life. You are so gracious to share this pattern. I am so sorry for your loss and for the loss to those in the entire family. 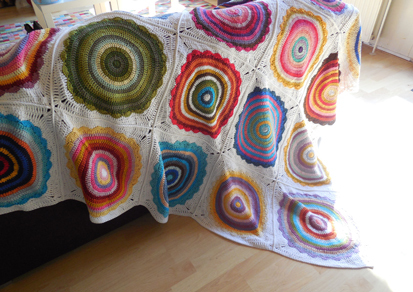 Beautiful blanket, thank you so much for sharing it. I’m so sorry for your loss. 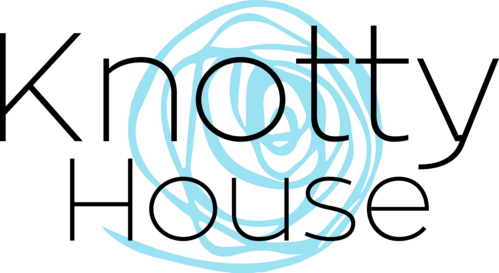 I was just over on Kathryn’s site looking at the new mandala submissions for her project. 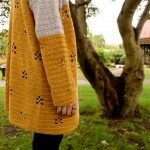 Many people there have been trying to buy Winks patterns on Ravelry and the other sites she had them for sale on, but the sites are no longer allowing sales. 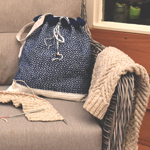 Do you know if the family has a site where people can purchase the patterns? People are still wanting to buy them to make mandalas for projects that Kathryn and others are doing. I also just wanted to let you know that Wink is in my thoughts daily. I only had contact with her a couple of times, but we had so much in common that I felt, and still feel, a strong connection with her. Her family is in my prayers daily. Blessings to you all. I knew Marinke well, we worked together and I talked to her frequently. You have no idea how touching this is, I am really moved and sad to see that she never got to see this. I’m sad she didn’t get to see how many lives she impacted. She was truly a Creative Being. What a wonderful creation in Wink’s memory! Very Beautiful! thanks for the pattern. Thank you so much for making the pattern, charts, pictures, etc., available to us. 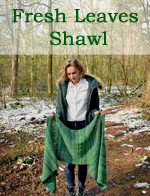 It’s a wonderful afghan, and one I’m looking forward to making. 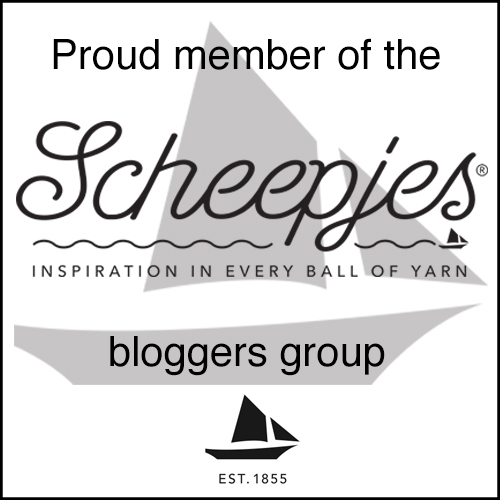 I came across Wink’s blog yesterday and instantly became addicted. I decided to make a giant mandala for my daughter and after reading as much as I could (and even posting comments) I came across her farewell post. It felt like someone punched me in the stomach, and I didn’t even know her. Odd, I know, but I had so much fun reading her site. I’ve decided instead of making one giant mandala, I’m going to make a blanket 🙂 I just need to know what the dimensions of your blanket ended up being. Thank you so much and I’m deeply sorry for your loss. I don’t know why, but something made me click in to A creative being today. There I found this wonderful blanket! And I was wondering what to do with my yarn stash! Now I know! I too lost family members through depression and suicide. In the memory of Winkie and for everyone in this world, struggling with physical illness and depression, I will start this today! This is beautiful. Thank you for the download pattern. 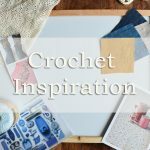 I did not know Marinke at all – I am an American who discovered her site through Pinterest and fell in love with the bright colors, her joy in yarn, and the little whispers of vintage love to be found in her creations. 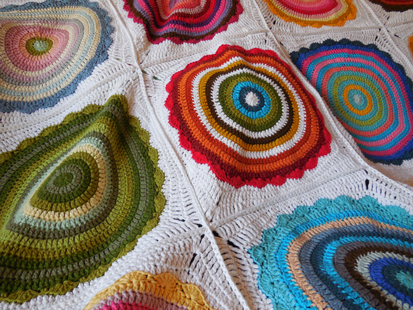 In the crazy hodgepodge of Pinterest, her afghans were the ones I remembered and wanted to make. I almost felt a kinship with her because she made things that spoke to me. When I found out what happened, I cried – a stranger so far away who touched my heart through such beauty. Thank you for continuing such a legacy. May you have continued peace.